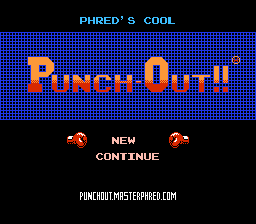 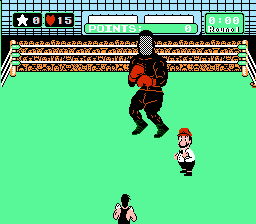 Romhacking.net - Hacks - Phred's Cool Punch Out!! 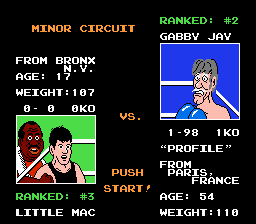 Fight against Gabby Jay, Earl Boyde, Bobby Amaya, Chad Stump, Magic Ninja, Master Phred (The hack creator! 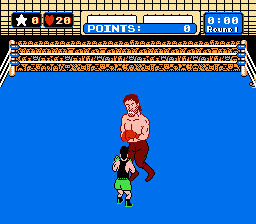 ), Vodka Drunkenski, Jack Hick, Mask X, Rob Dezonia, and Strauss Corfam! 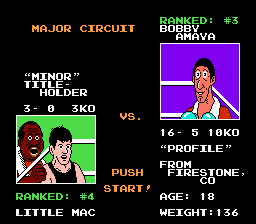 This is mainly a graphics and text altered hack that was done when experimenting with Mike Tyson’s Punch-Out.